I thought I’d at the very least post the Siskel and Ebert review of the original Evil Dead back in 1981, as the big hype seems to be the release of the remake this week. Ebert in this one seems to understand that there was something special about the original here. It was always so interesting hearing what these two icons had to say and they did some review some cool and lesser known movies at the time. So what did they have to say about the original? 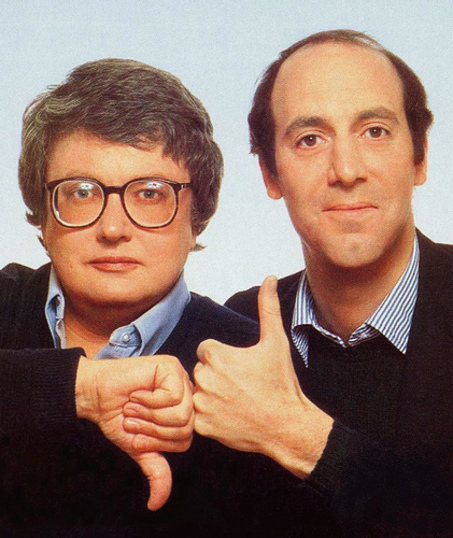 Check it out….Thanks again for Ebert for guiding us to better movies, rest in peace…. Does MC Chris Deserve His Own Cartoon TV Show?